Updated Sunday January 22, 2017 by Wes Skelton. 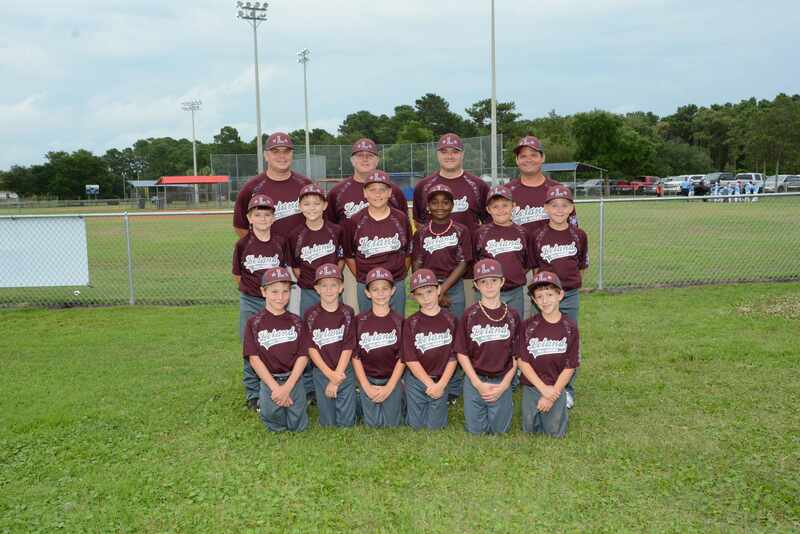 Dixie Youth Baseball contracted with Sports Illustrated Play for its websites. NCDYB is running two sites for 2016. This site is the Eteamz site and will be the site that is updated first. You can find information under News and under Handouts on this site. You can link to the Sports Illustrated Play site by going to www.dixie.org and access the North Carolina Dixie Youth Baseball website through the national site and then save it as a favorite. Please call me at 434-942-4992 if you need assistance. Please be sure to read the Handouts and News by clicking on "Handout" or "News" to the left of this message. If anyone has a complaint or concern about your league or DYB, please call your District Director. The District Director's information is under the District Information link on the left side of the website. If you have a concern about your District Director, you may call me (Carey Wrenn, the State Director). If the complaint is about me, please call me or Wes Skelton, the Commissioner of DYB. Please go to Links on the left of this page to visit our Facebook page. 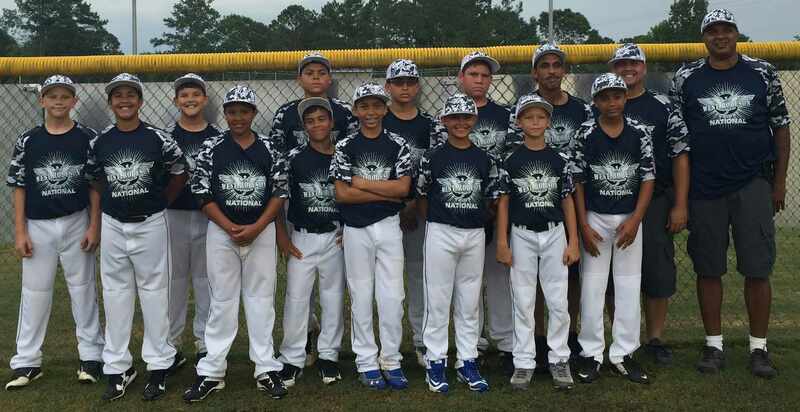 The 2017 NC Dixie Baseball State Meeting will be held on January 21, 2017 (the 3rd Saturday in January) because of the number of other states holding their State Meeting on the last Saturday of the month. While NC has held its State Meeting on the last Saturday in January for many years, four other states chose that date in 2017. To allow the Official Suppliers to be able to attend as many meetings as possible, we thought it to be prudent to move our meeting to January 21. The meeting will be at the Hampton Inn & Suites in Southern Pines/Aberdeen. Letters will be sent out in December 2016 with more information and with registration forms. Please contact your District Director or me (at 434-942-4992 or at cwrenn6865@aol.com) if you have questions. NOTE: NC Dixie Softball has decided to not meet with the NC Dixie Baseball Organizations in 2017. The hosts for the 2017 NCDYB State Tournaments have been selected. The AA (coach pitch) tournament will held in Richfield (hosted by North Stanly). The Opening Ceremony will be on Friday, June 30, with the games starting on Saturday July 1. This will be a 16-team single bracket tournament. The State Champion will decide if it wants to advance to the Coach-Pitch World Series or the Machine-Pitch World Series in Cleveland, Mississippi. The runner-up will advance to the World Series not selected by the State Champion. 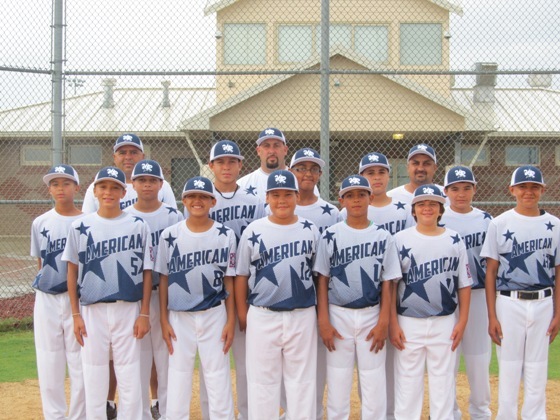 The AAA (10U) tournament was held in Dunn. The Opening Ceremony will be on Friday July 7 with the games starting on Saurday July 8. This will be a 16-team single bracket tournament. The State Champion will advance to the AAA World Series in Oxford, Alabama. The Majors (12U) tournament will be held in Leland with the Opening Ceremony being held on July 14 and the games starting on July 15. This will be a 12-team single bracket tournament. The State Champion will advance to the Majors World Series in Oxford, Alabama. The Majors Small League state tournament will also be played in Leland at the same time as the Majors tournament. The Opening Ceremony in Leland will be joint ceremony. 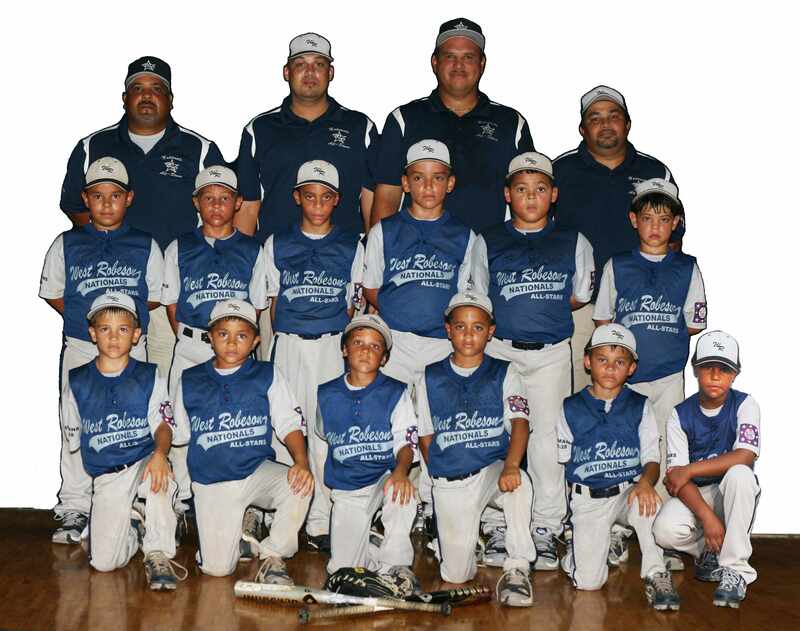 The Ozone (12U) tournament will be held in Eden with the Opening Cermony on July 14 and the games starting on July 15. The number of teams has not been decided at this time. 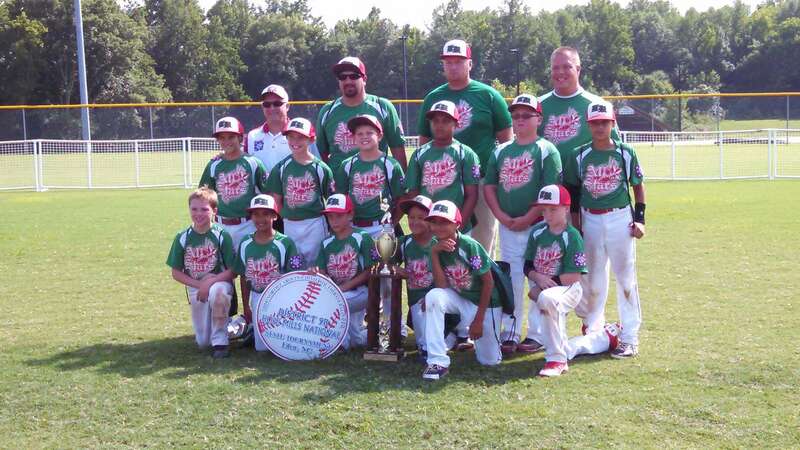 The State Champion will advance to the Ozone World Series in Oxford, Alabama. If you have questions. please call Carey Wrenn at 434-942-4992. Tug Deason has been elected as the District 4 Director, replacing Darrell Murray, who resigned in order to spend more time with his family. 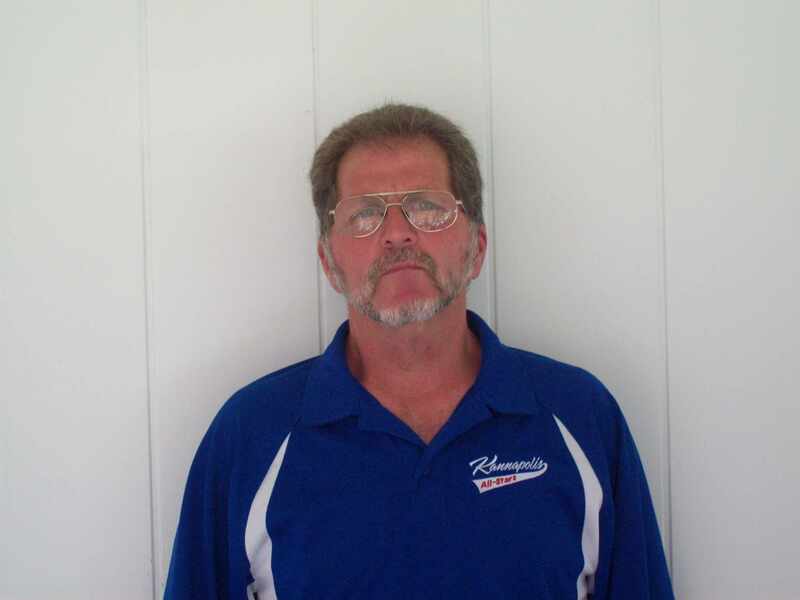 Tug is the Recreation Director for the Town of Stanley, which has hosted multiple state tournaments for NC Dixie Youth Baseball. 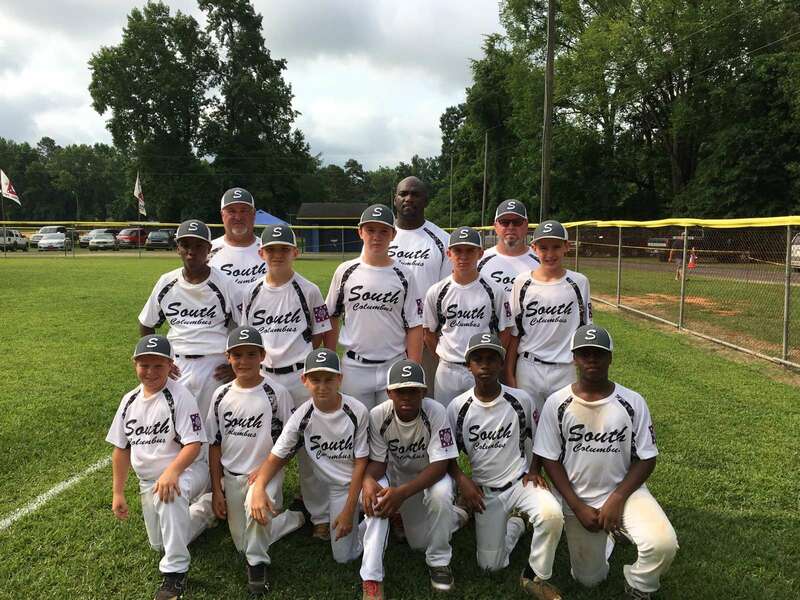 Tug is also a member of the Danny Jones Club, which is the highest recognition an individual can receive for serving the youth of a community through Dixie Youth Baseball. 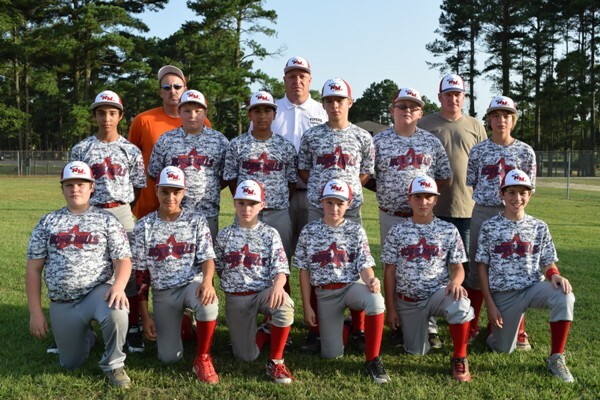 Lumberton Dixie Youth Baseball (LYBA) has been awarded all five (5) 2018 Dixie Youth Baseball World Series by the DYB National Board of Directors. Lumberton was award both AA (Coach Pitch and Machine Pitch) World Series during their planned bid process for the two AA World Series. The proposed bidder for the AAA/Majors/Ozone Series dropped out after their inspection feedback last week. Consequently, Lumberton placed a bid and was approved today at the National Board Meeting in Laurel, Mississippi. Leland lost to SC in their first game and won the second game to advance to Monday, where they lost to Alabama and were eliminated. 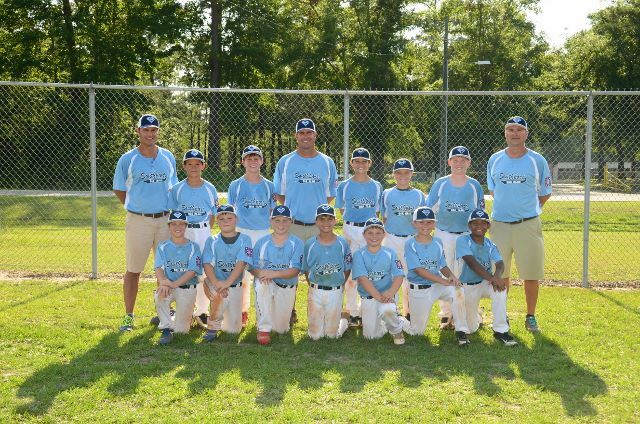 7-30-2016 Leland defeated Laurel but lost to Virginia in the Pool Play at the Coach Pitch World Series. Leland won the tie-breaker as a result of allowing the least runs in the Pool Play. Consequently, Leland advances as the #1 seed from Pool 4 into the 8-team double elimination bracket for the opportunity to win the AA Coach Pitch World Series. Leland will play the #2 seed from Pool 3 today (Sunday). South Park lost both games on Saturday in the Machine Pitch World Series, losing to Georgia and Tennessee. South Park advances to the 4-team double elimination Consolation Bracket and will play another #3 seed today (Sunday). All games can be viewed via the internet at Jock Jive. 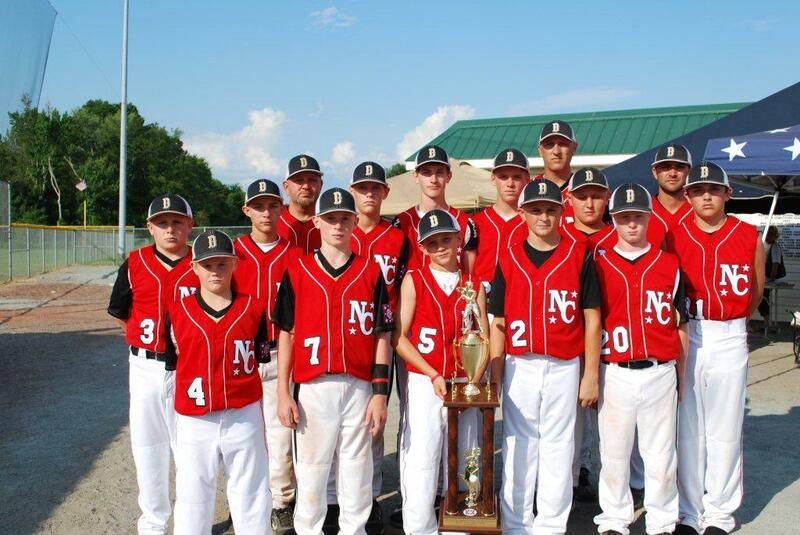 West Robeson National defeated Southport-Oak Island by scores of 18-8 and 11-3 on Saturday to win the North Carolina Dixie Youth Baseball championship. 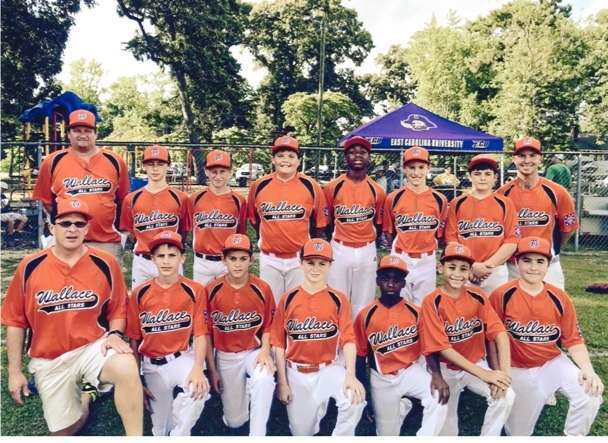 West Robeson will represent North Carolina in the 2016 Dixie Youth Majors World Series in Laurel, Mississippi beginning on August 6. Mount Holly won the sportsmanship award. 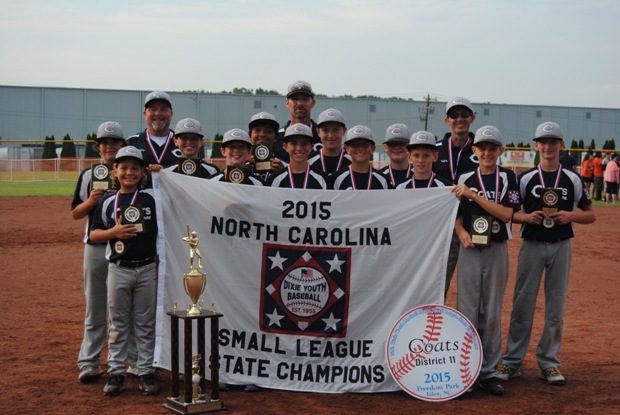 Lee County defeated Hope Mills 8-1 to win the 2016 North Carolina Dixie Youth Baseball Ozone state tournament. 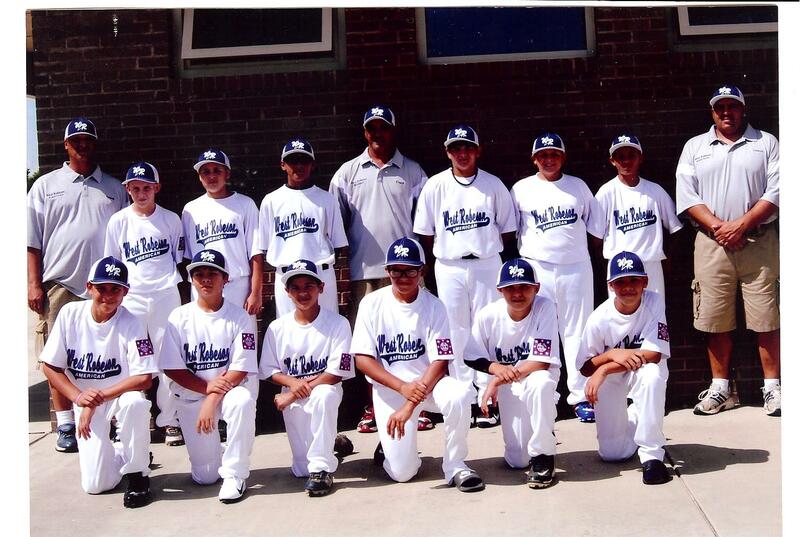 Lee County will represent North Carolina in the 2016 Dixie Youth Baseball Ozone World Series in Laurel, Mississippi beginning on August 6. 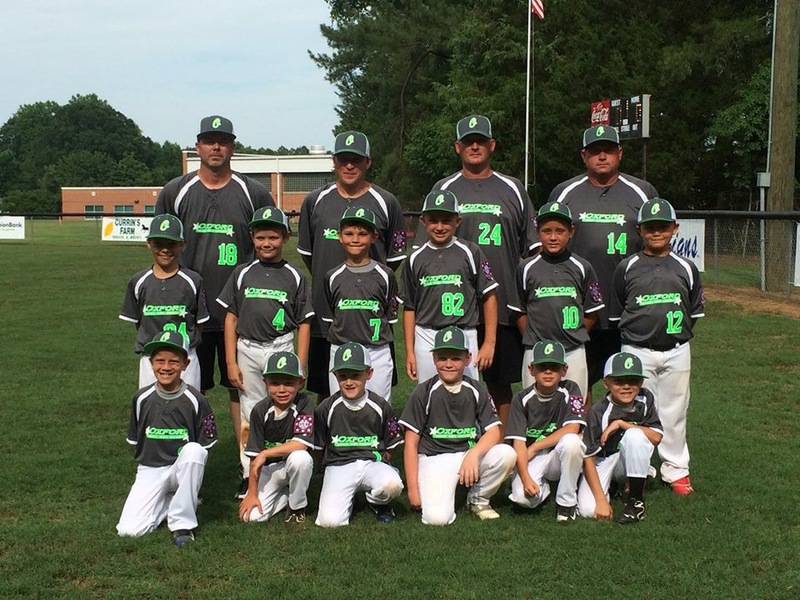 South Columbus defeated Lillington 9-4 to win the 2016 North Carolina Dixie Youth Baseball Majors Small League state championship. Sout Columbus was also awarded the Sportsmanship Award. 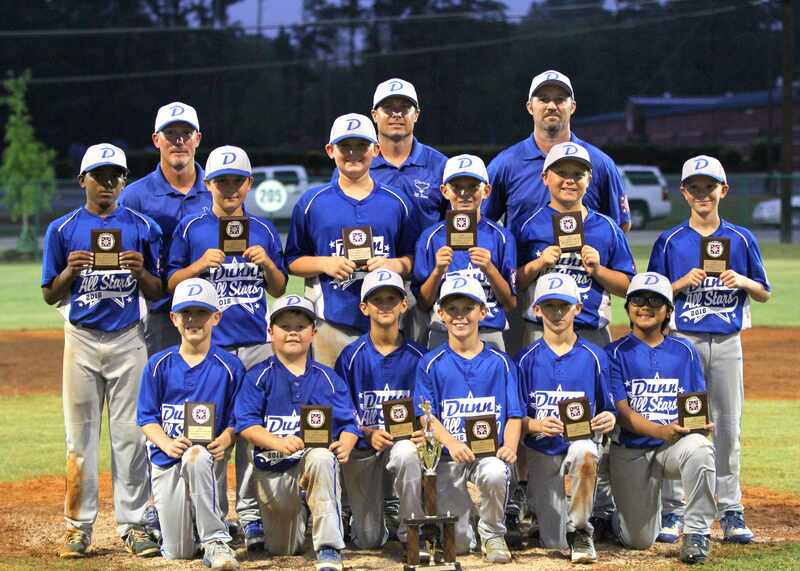 Dunn defeated Leland 12-1 and 8-5 on Saturday to win the 2016 North Carolina Dixie Youth Baseball AAA State Tournament. 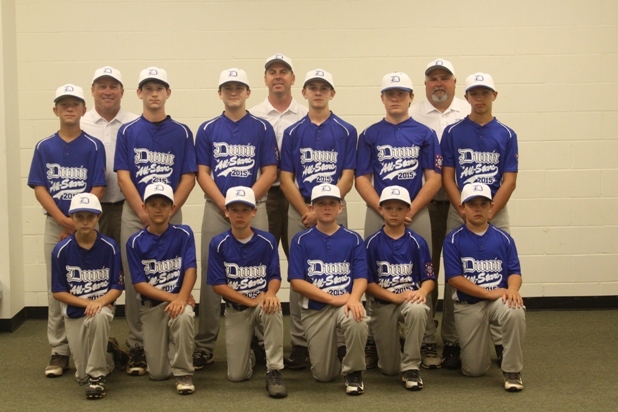 Dunn will represent NC in the 2016 Dixie Youth Baseball AAA World Series in Laurel, Mississippi beginning on August 6. Leland defeated South Park 6-5 to win the 2016 AA state tournament held in Tabor City. South Park defeated Leland 16-5 ealier in the day to force the final championship game. 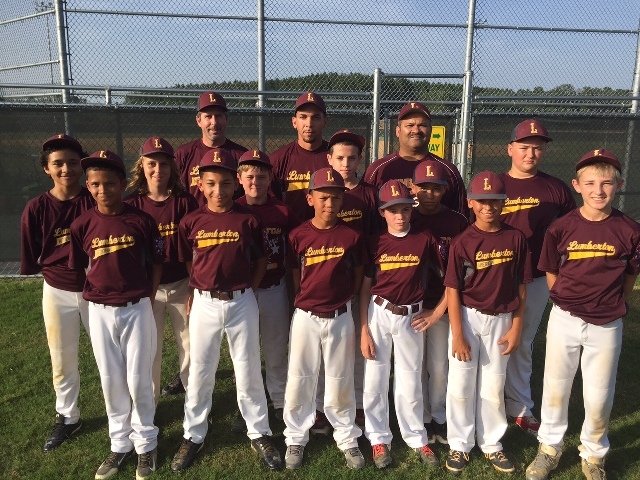 Leland will represent North Carolina in the Dixie Youth Baseball AA Coach Pitch World Series in Laurel, Mississippi beginning on July 29. 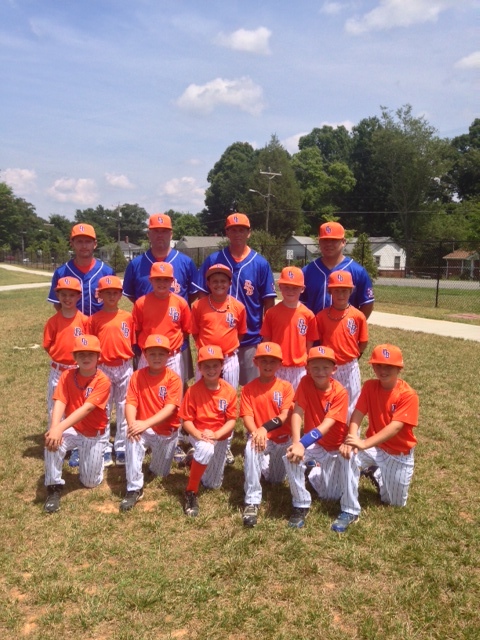 South Park will represent North Carolina in the Dixie Youth Baseball AA Machine Pitch World Series, also in Laurel beginning on July 29. 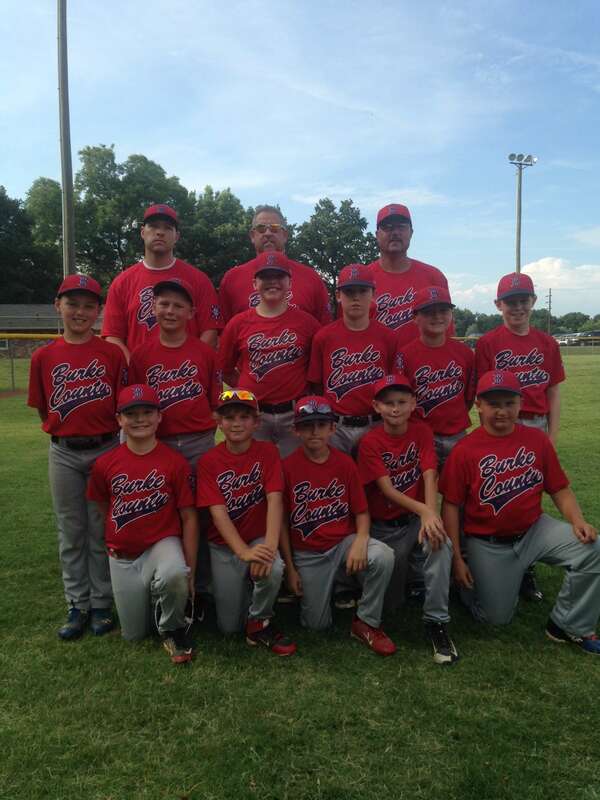 Boger City won the Buddy Burney Sportsmanship Award. 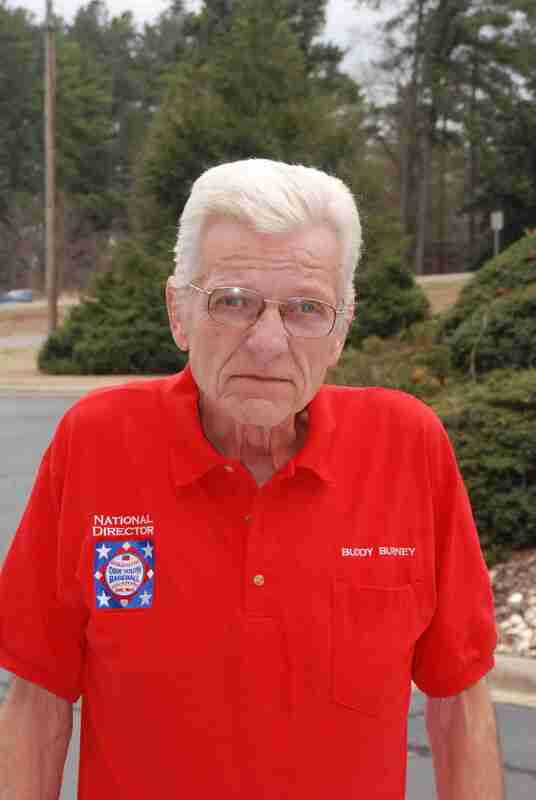 Ralph Smith, a resident of Kannapolis, has been approved to be inducted into the Danny Jones Club by the North Carolina Dixie Youth Board of Directors. 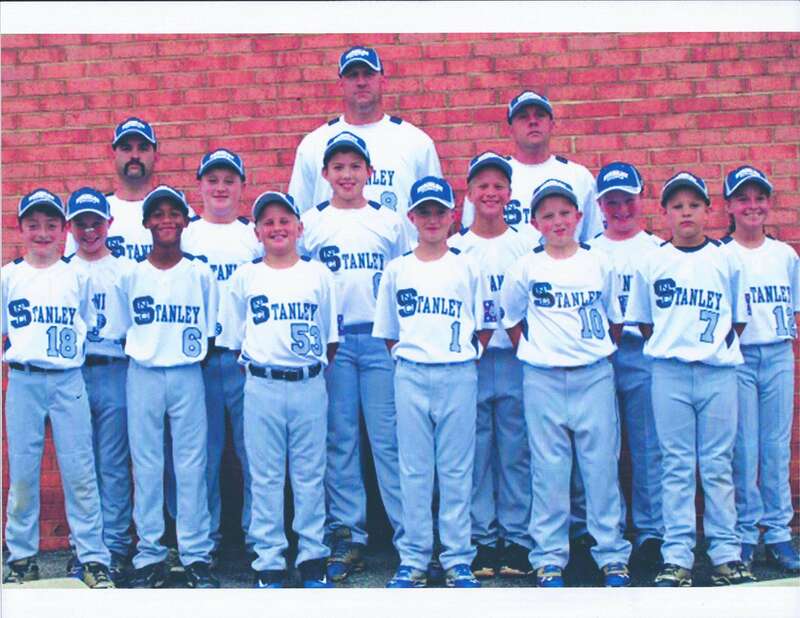 The Danny Jones Club is named after the first Commissioner and one of the 4 organizers of Dixie Youth Baseball. Ralph was nominated for this honor by Kannapolis Dixie Youth Baseball by sending the application to the NCDYB State Board of Directors. To be approved for the award and applicant must have served the local league in various ways over an extended period of time. 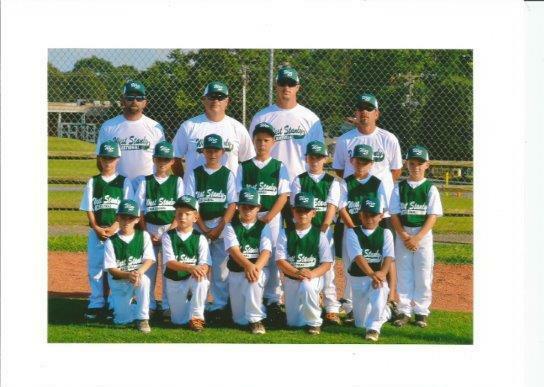 Ralph served the Kannapolis Dixie Youth league for over 35 years as a coach and league leader. 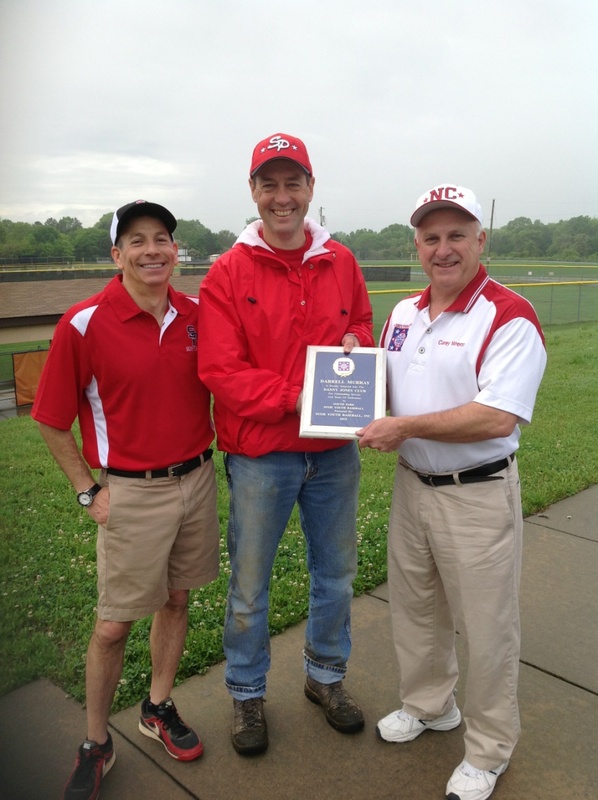 Ralph was presented the award by National Director Larry Rudisill and District Director Darrell Murray on April 16 at the Opening Day ceremonies of Kannapolis Dixie Youth Baseball. 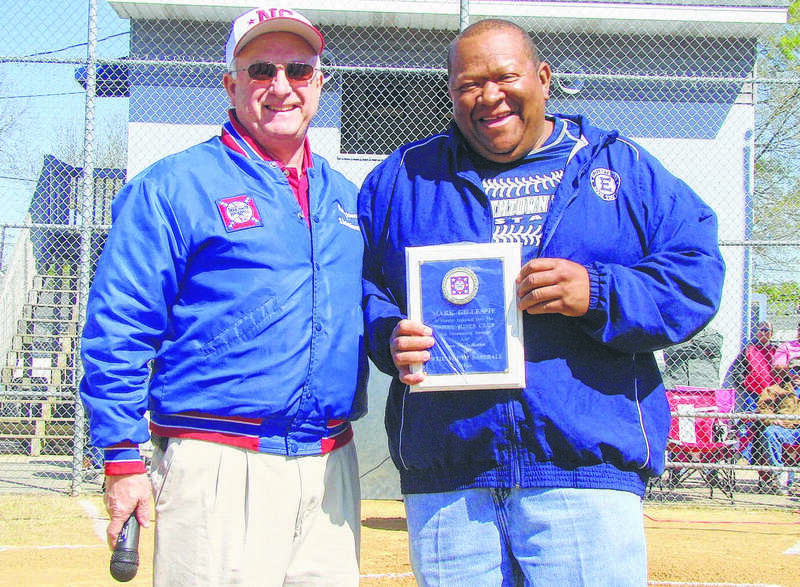 Mark Gillespie, president of Elizabethtown Dixie Youth Baseball, was inducted into the Danny Jones Club on April 9 during the Opening Ceremonies of the Elizabethtown DYB league. State Director Carey Wrenn presented Gillespie with the Danny Jones plaque and told of the many contributions Gillespie has made to the Elizabethtown league. 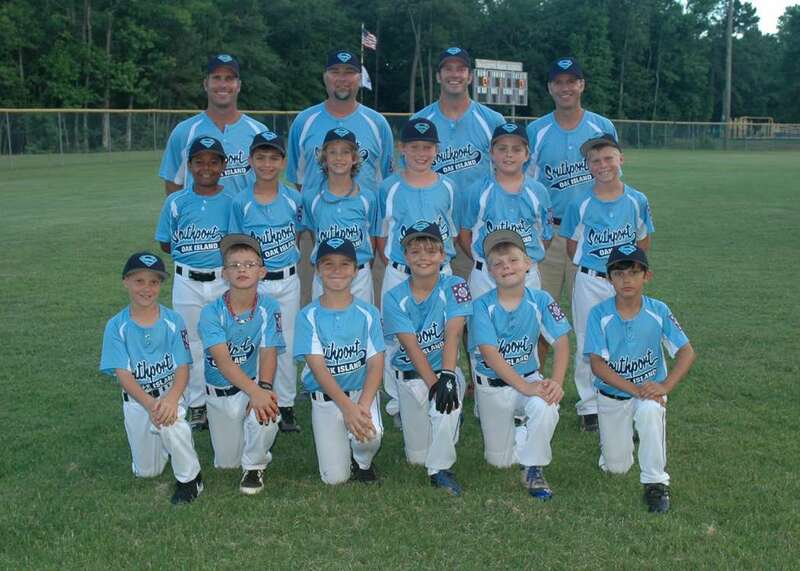 The Danny Jones Club is named after the first Commissioner and co-founder of Dixie Youth Baseball. The league nominates the applicant and submits an application to the State Board of Directors for approval or rejection. Gilliespie was approved by a unanimous vote. The approval will be ratified at the National Board meeting in August. The 2016 Scholarship Practice Games invitations and registration forms can be accessed under the Handout links on the left side of this page. Clarkton will host the Buddy Burney games for the AA (coach pitch) teams on June 10-12. Stanley will also host AA (coach pitch) and AAA (10U) games on June 10-12. 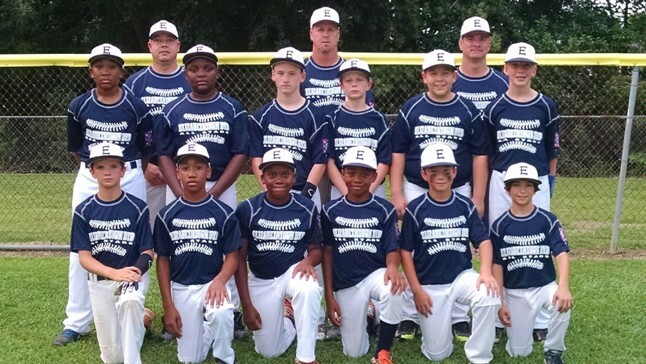 Elizabethtown and Lumberton will host the AAA (10U) and Majors (12U) games on June 17-19. 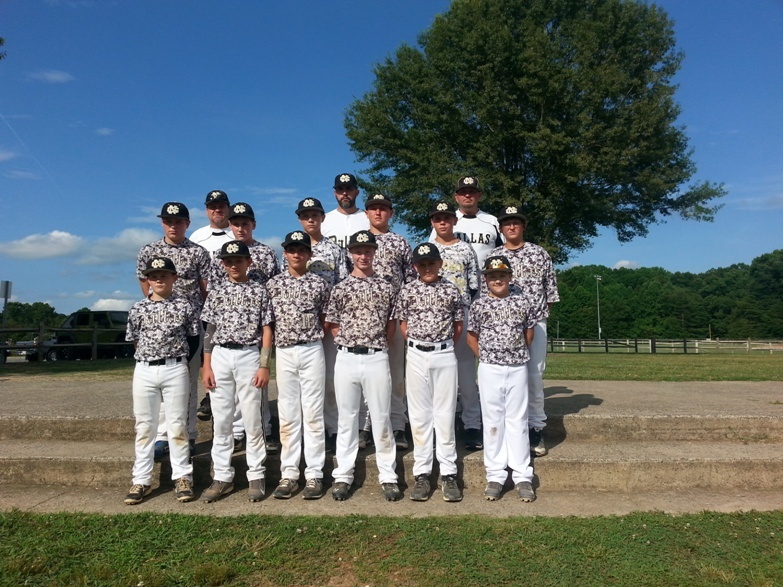 Locust (West Stanly) will host the Ozone (12U), Majors (12U) and AAA (10U) games on June 17-19. NCDYB and the host leagues furnish the umpires and baseballs for the games. There is not an entry fee for the teams. Fans aged 13 and over are charged $3 per day to attend the games. All net proceeds are donated to the Dixie Youth Baseball Scholarship Fund, which provides $2,000 scholarships to seniors in high school each year. DYB provided $160,000 in scholarship funds in 2016. Please click the Handouts link on the left side of this page to see the invitation and registration form. The 2016 North Carolina Dixie Baseball-Softball State Meeting will be held on January 30 at the Hampton Inn & Suites in Aberdeen/Southern Pines. Please see the Handouts Section for the Letter and the Registration Form.